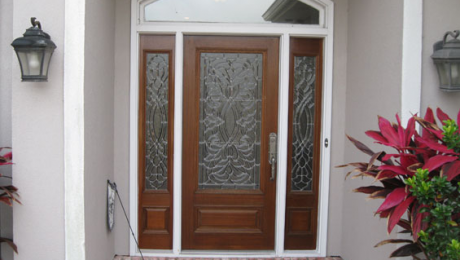 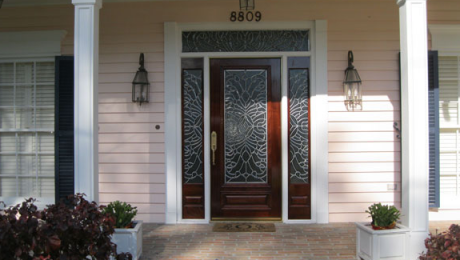 Archive from category "Beveled Glass Doors"
Can You Afford Beveled Glass Doors? 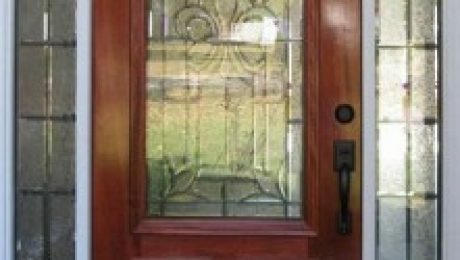 Every house has a front entry door of some sort, and most of them look similar to many of the houses in the neighborhood. 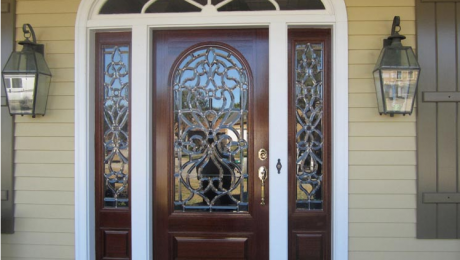 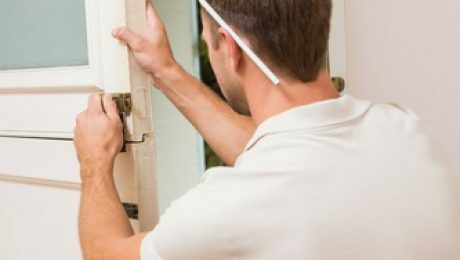 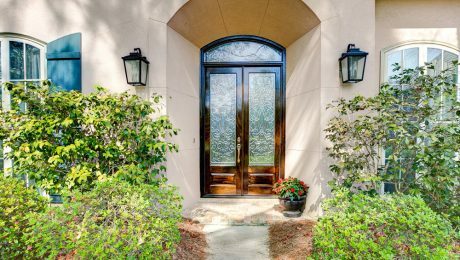 Talented artists who work with glass can create a unique beveled leaded glass design for your door that can make all the difference in the world. 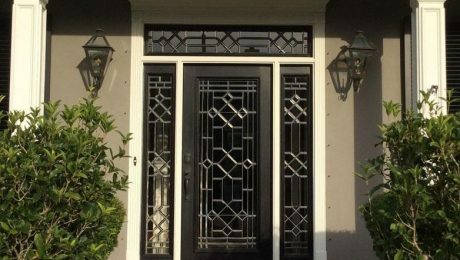 How Are Glass Doors Unique?